WingDust Wednesday: "Shake Ya Tail Feathers"
WingDust Wednesday is here! This is my second to last untried WingDust so pretty soon here I'll have to start re-doing swatches that I did a long time ago! "Shake Ya Tail Feathers" - This teal-ish green jelly base filled with hexes and squares in lime and dark green, gold, and bright blue, teal shreds, and a ton of small teal-blue flakies. I used two super easy coats plus top coat for these photos. 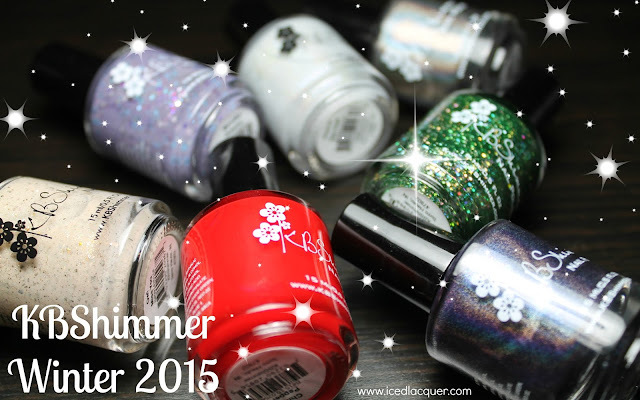 The glitter/shard/flake mix combined with the jelly base in this polish makes for absolute perfection! 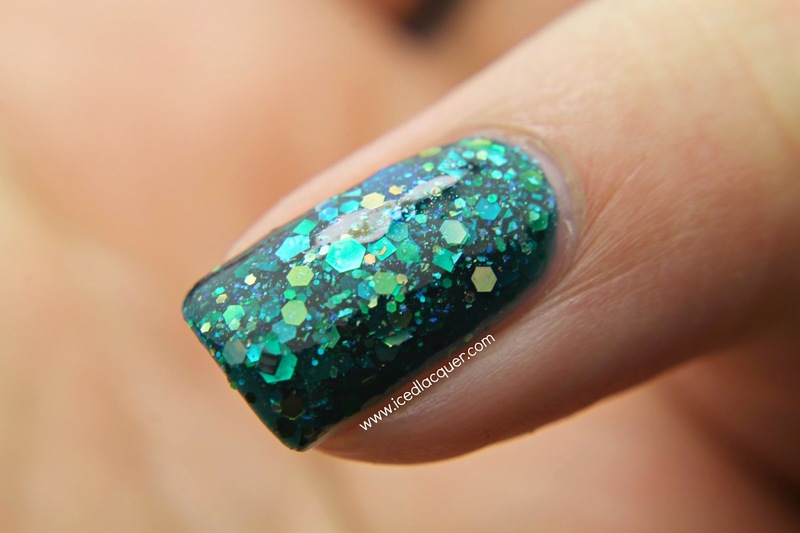 Coverage was fantastic and (I don't think I've ever said this about a jelly glitterbomb) it was almost a one-coater! Love love love this. This is an older shade from 2012, but it has quickly moved its way up towards the top of my list of favorite WingDust polishes ever! 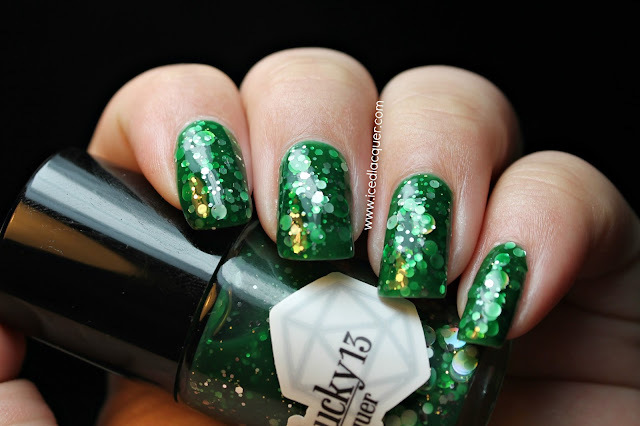 I usually don't like shard glitters, but there are very few large ones in this and it's done just right. I'm SUCH a sucker for teals and greens! 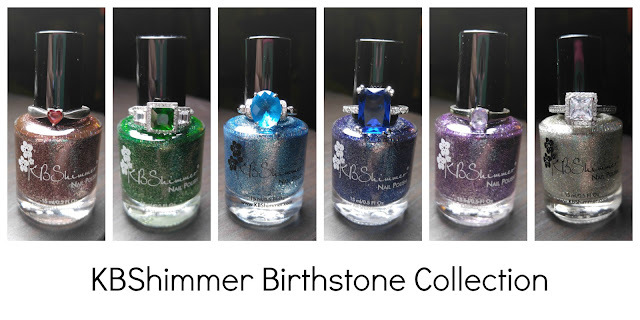 You can buy your very own WingDust polish on Etsy, Llarowe, Rainbow Connection, Beauty So Fly, and Femme Fatale. Help me spread the WingDust Wednesday love and make sure you like WingDust on Facebook HERE! Thanks for reading! 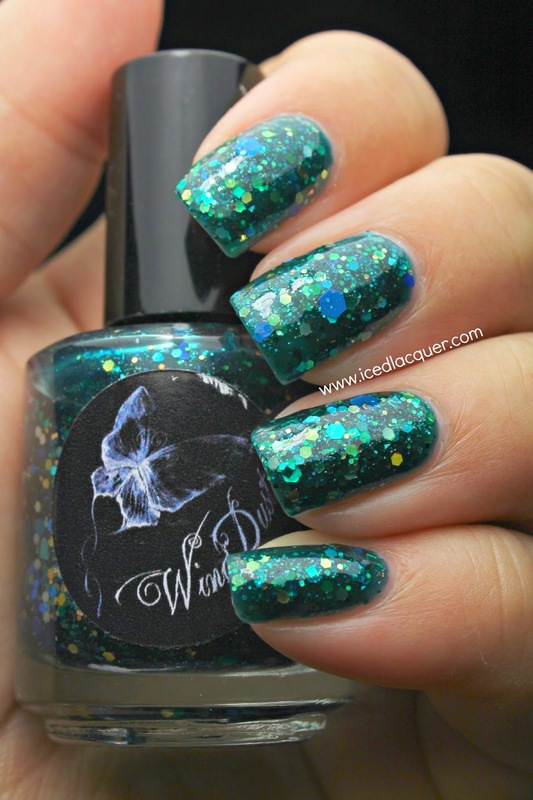 This has got to be one of my faves from Wingdust that you've shared - such a sucker for teal glitterbombs!